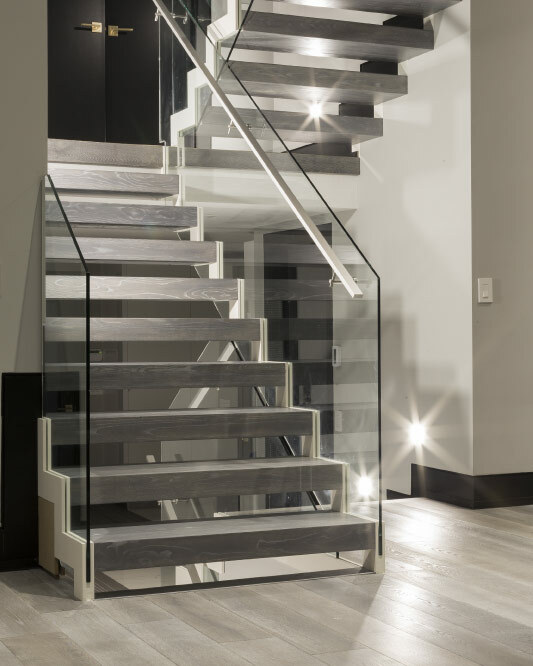 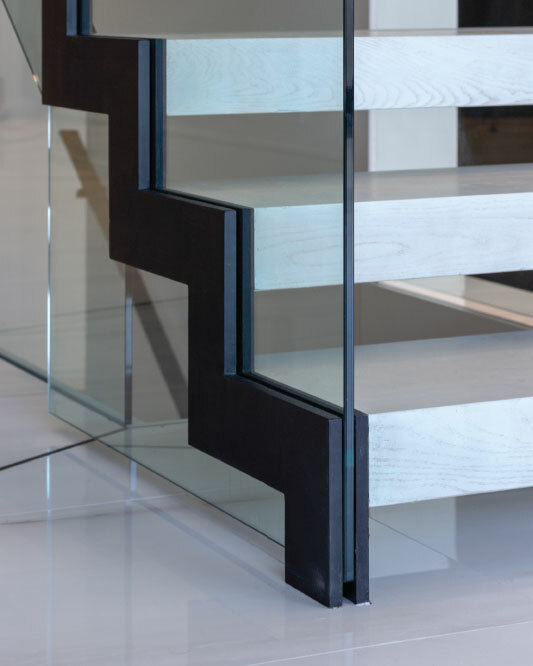 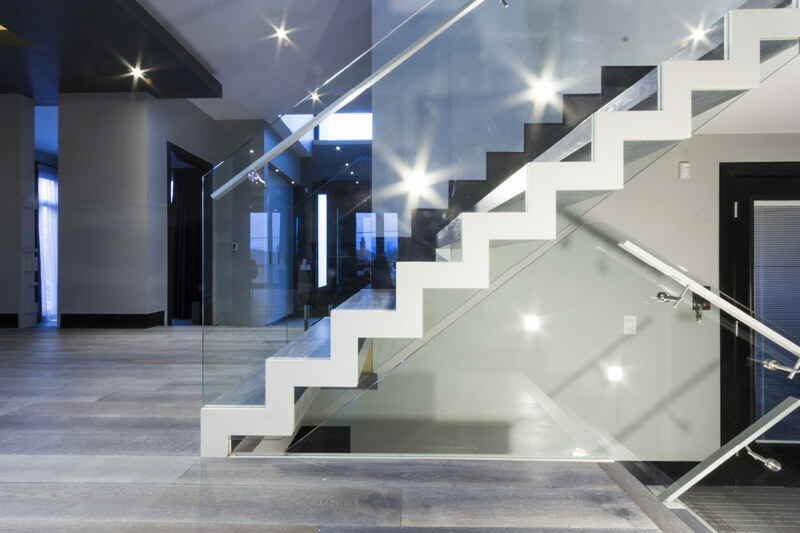 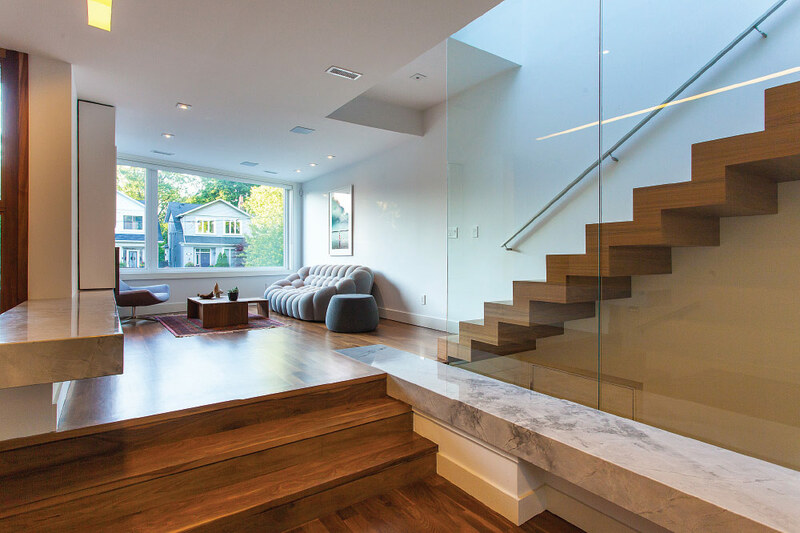 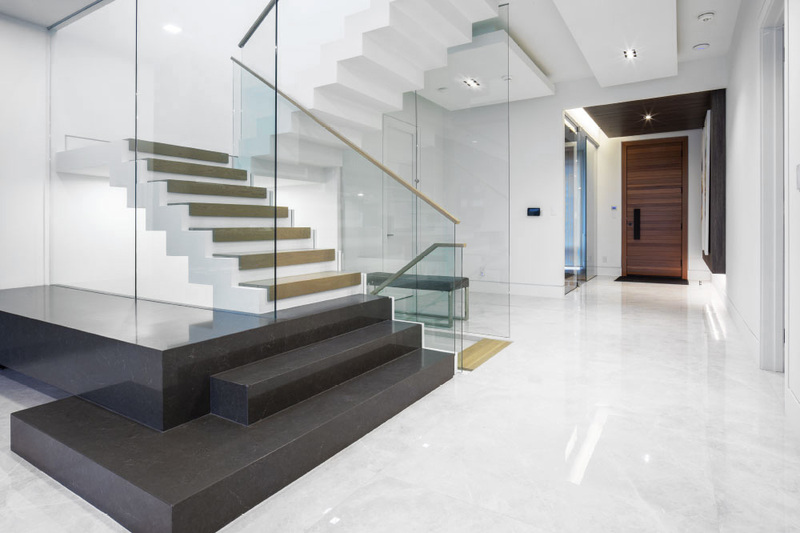 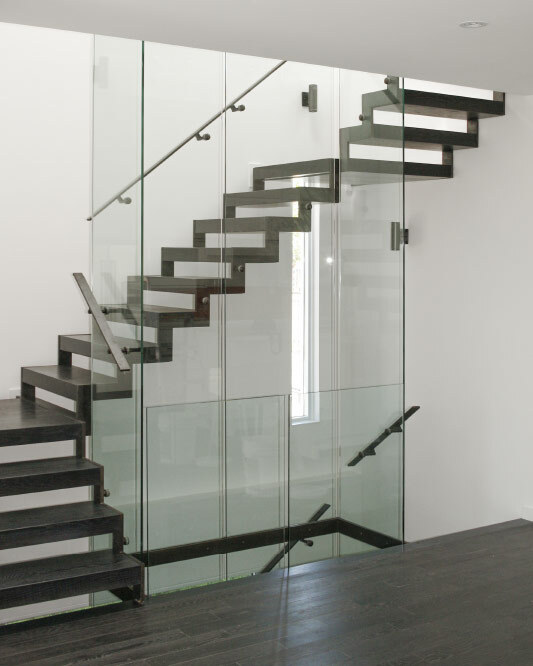 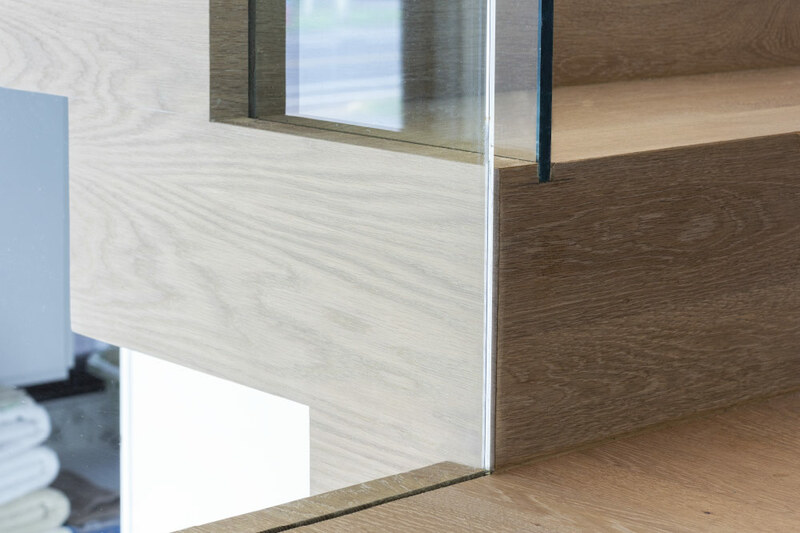 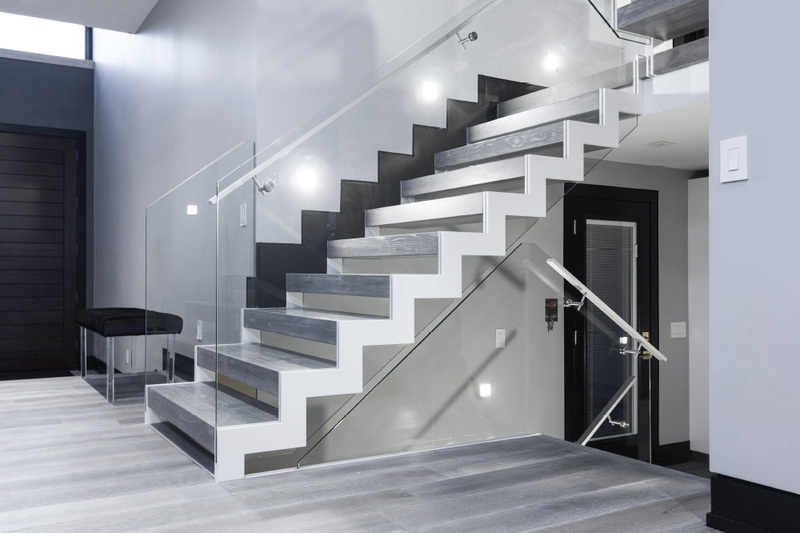 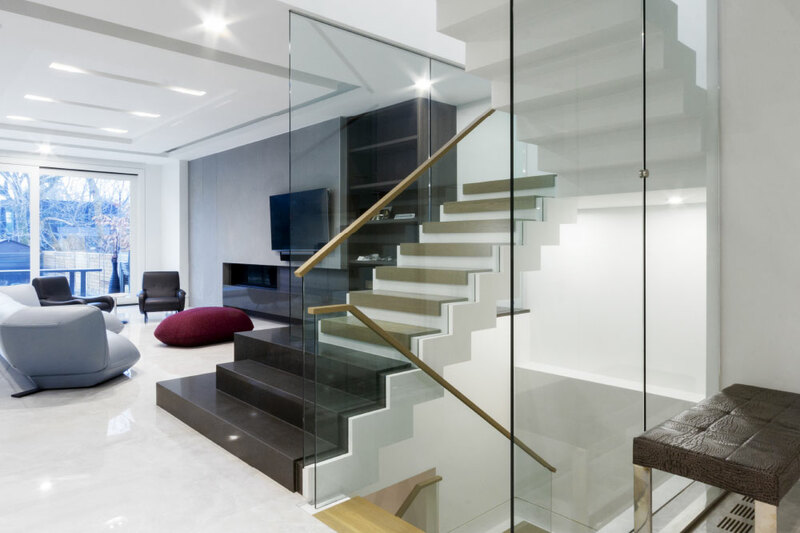 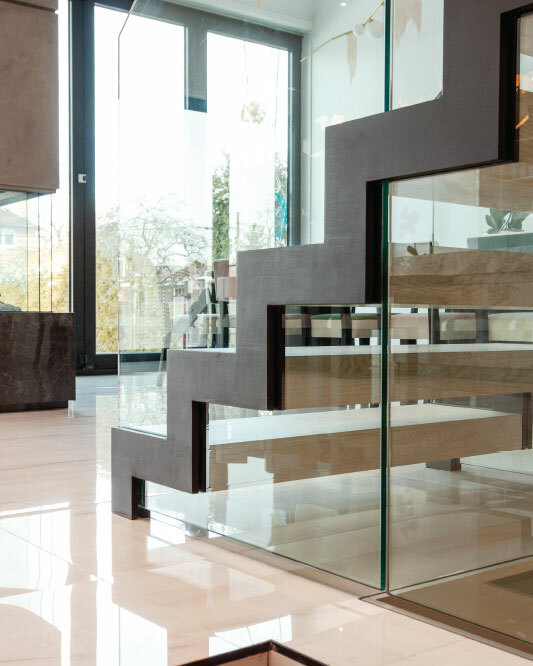 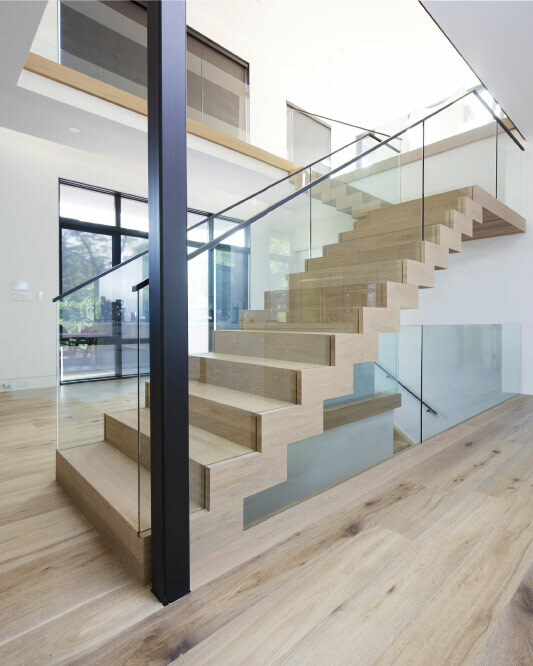 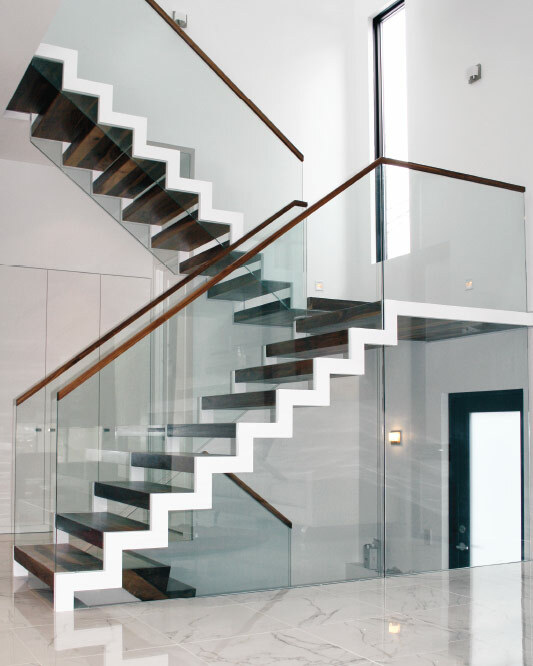 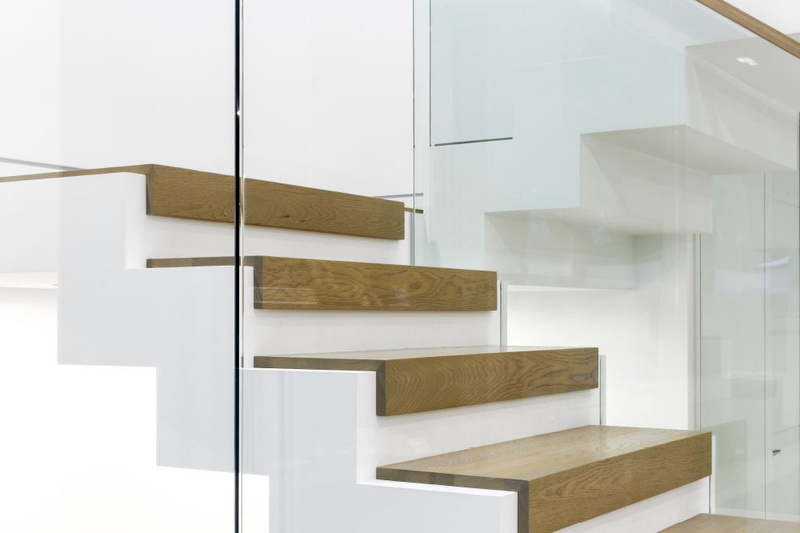 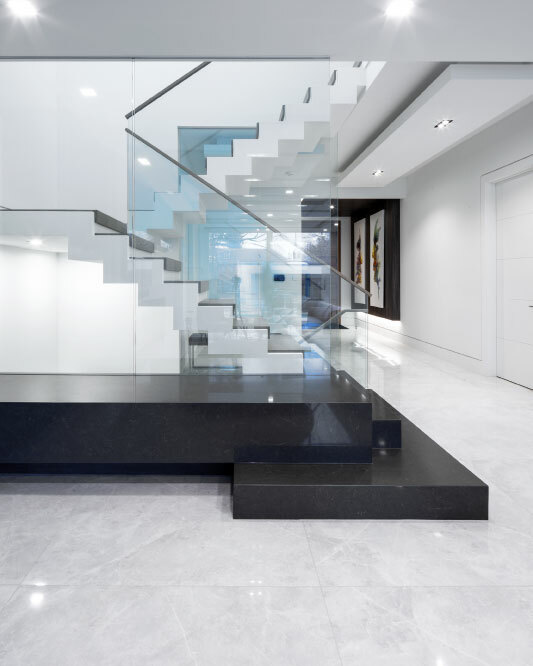 We do modern closed rise stairs. 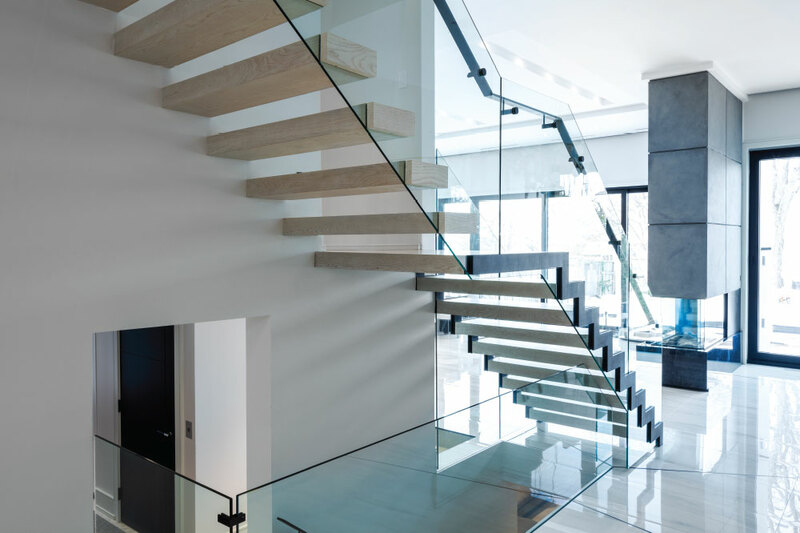 The supporting structure is hidden inside the stair body. 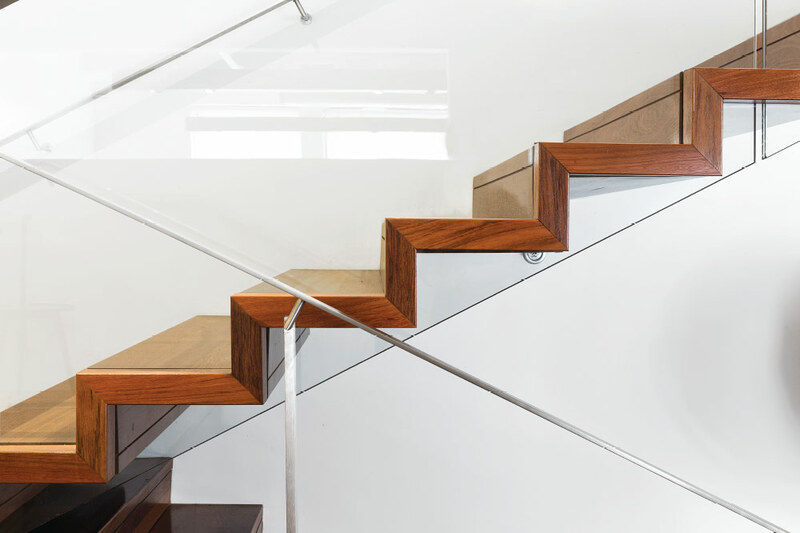 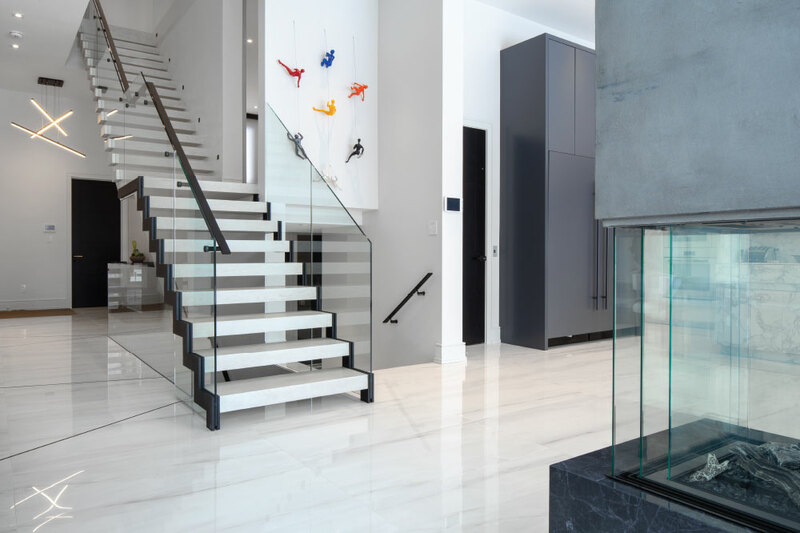 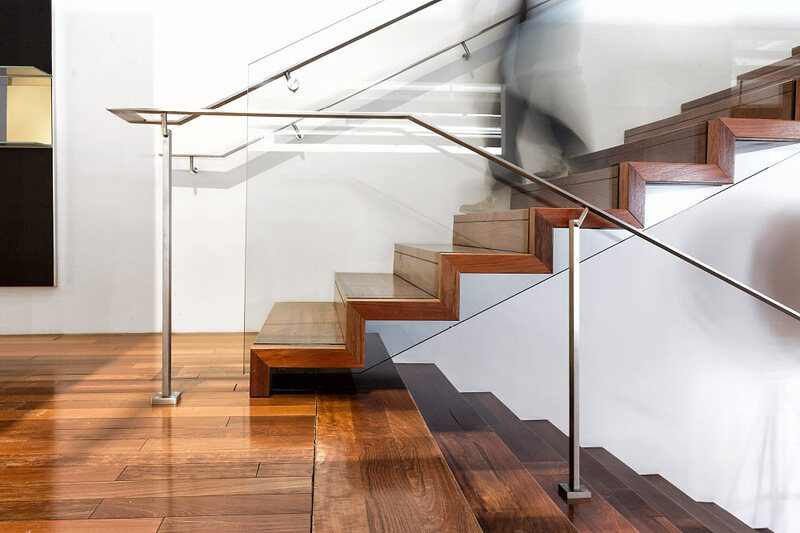 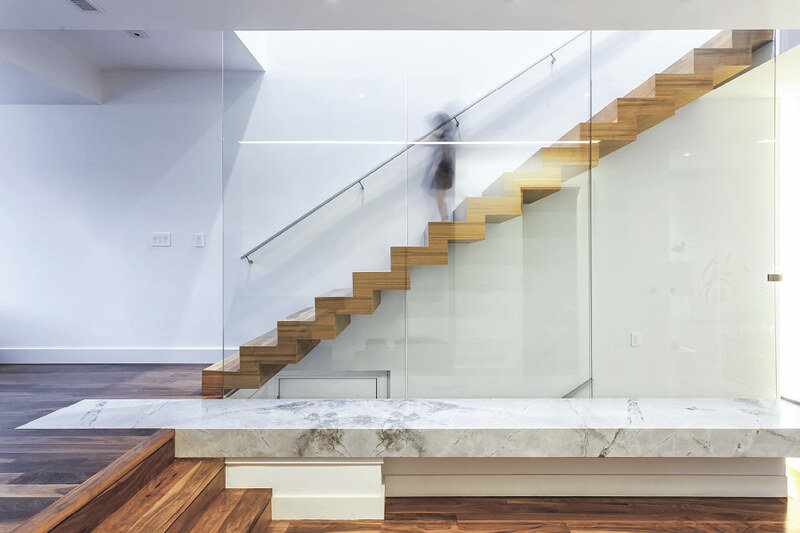 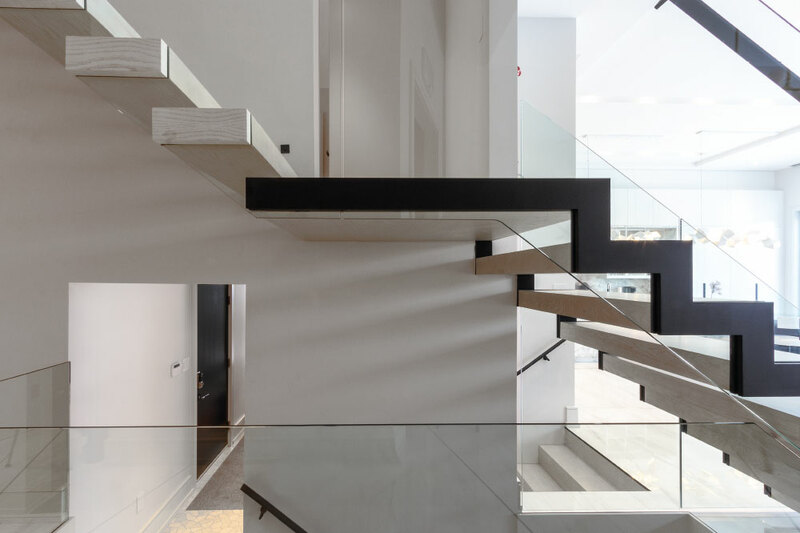 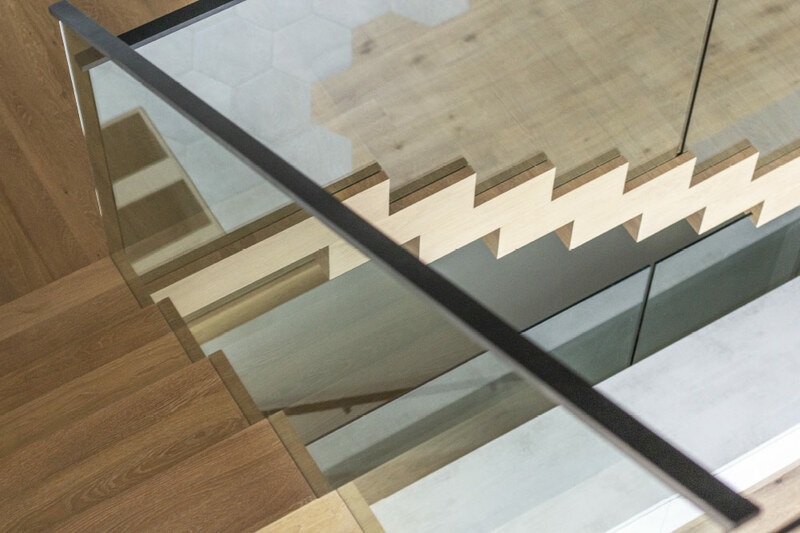 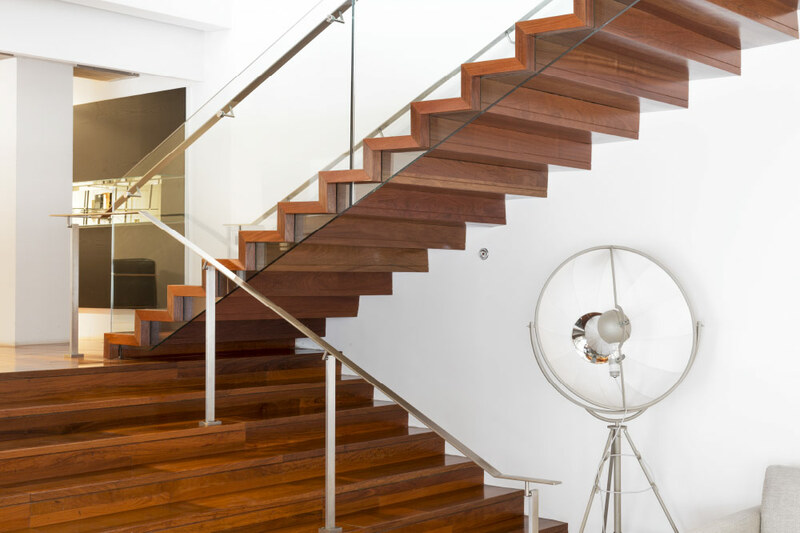 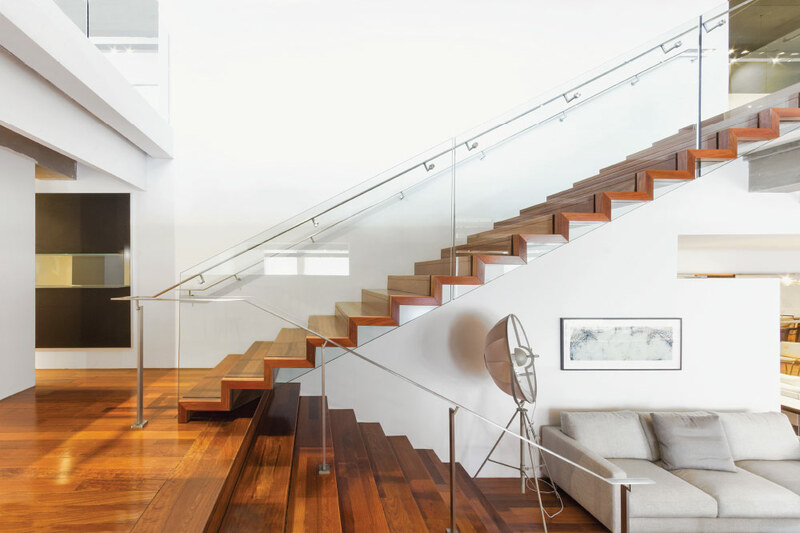 Zig zag stairs are the most minimal stairs having just one element: a plane folded in a zig zag pattern. 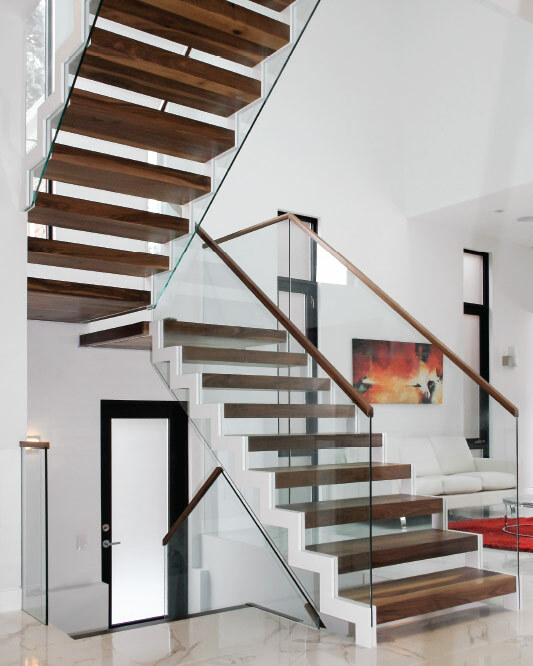 They are usually made so only the wood shows but may be done in a metal + wood combination. 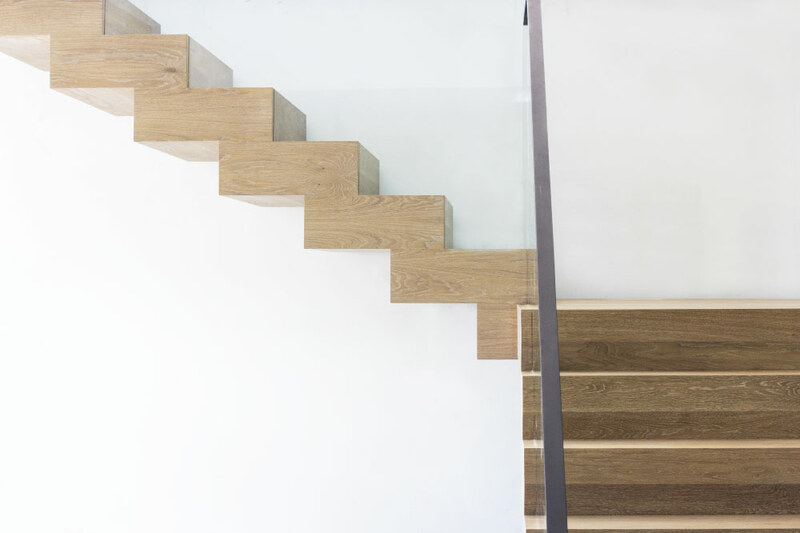 The rise may be open or closed.